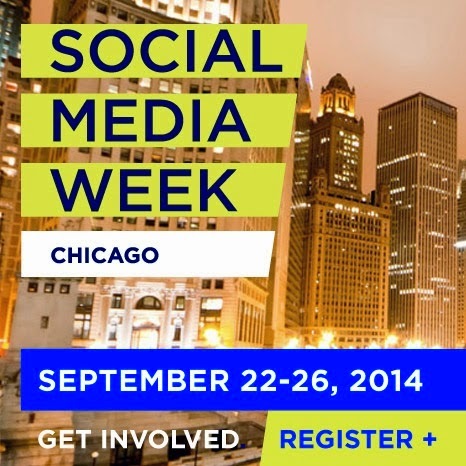 You are invited to join us for Social Media Week Chicago How To Travel! Do you have questions about ways to engage with travelers on Twitter, Facebook, Instagram and Google Plus? If you wish to participate in the conversation, you can comment here on youtube during the live broadcast. 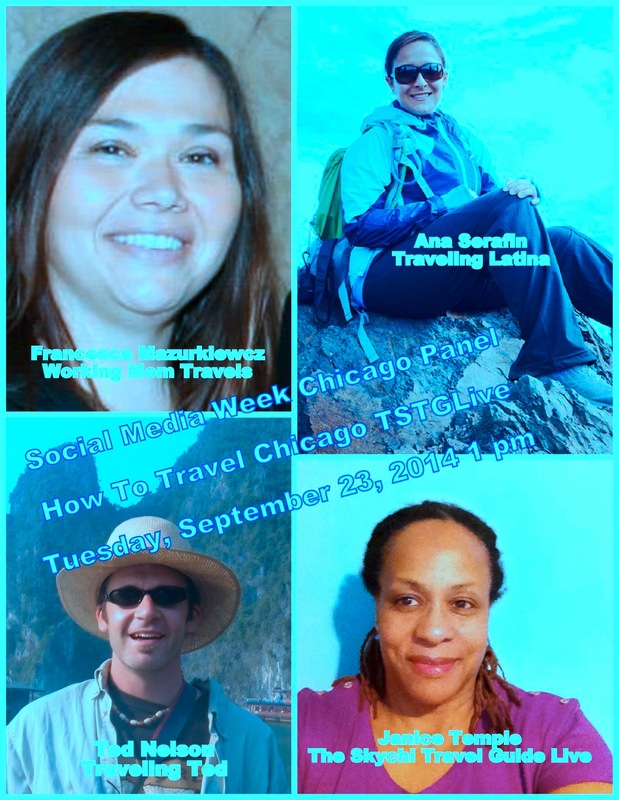 Follow on Twitter #SMWchitravel! and older to enter Goose Island 1800 N. Clybourn Ave. (at Willow Street) Chicago, IL. does not work for your schedule you have the ability to watch it at your convenience.